2921 Vallejo is a once in a lifetime opportunity to build a 6,814 sqft modern, spacious, custom ground-up construction home. 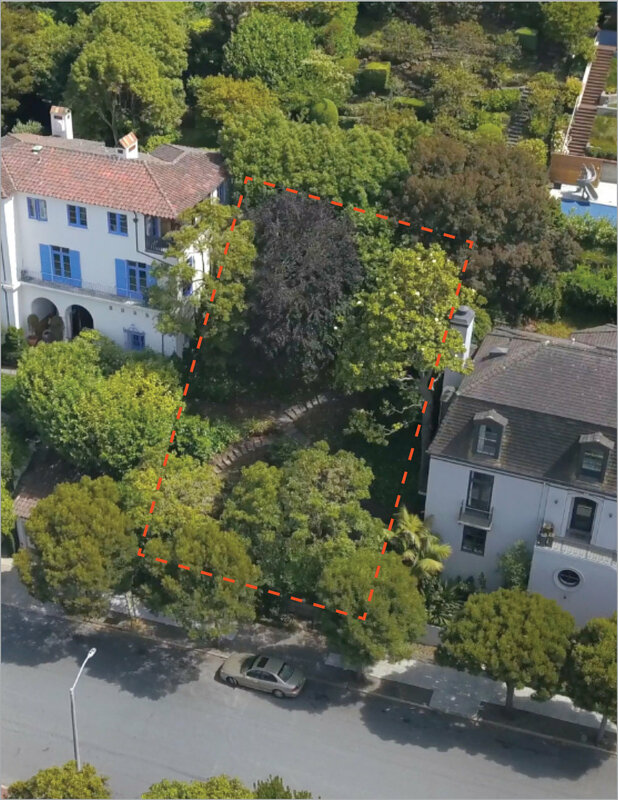 Located on a cul-de-sac in the Gold Coast area of Pacific Heights. This 57' 3" foot wide lot enables gracious special detached home vastly superior to narrow townhouses. This is one of the last remaining buildable lots in this highly desirable neighborhood. Designed by famed architect John Maniscalco, this unique property will be delivered with approved plans and building permits---new build will take years less than envelope changing renovation. An opportunity not to be missed! 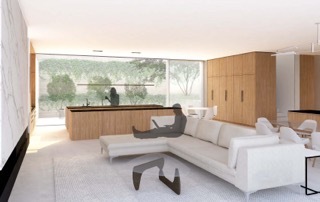 *Seller includes an architectural rendering prepared solely as an initial concept for a future home. Property will be sold “as is” and no representations are made on the future property’s interior, exterior, views, or any other aspect of the property or any future home therein.